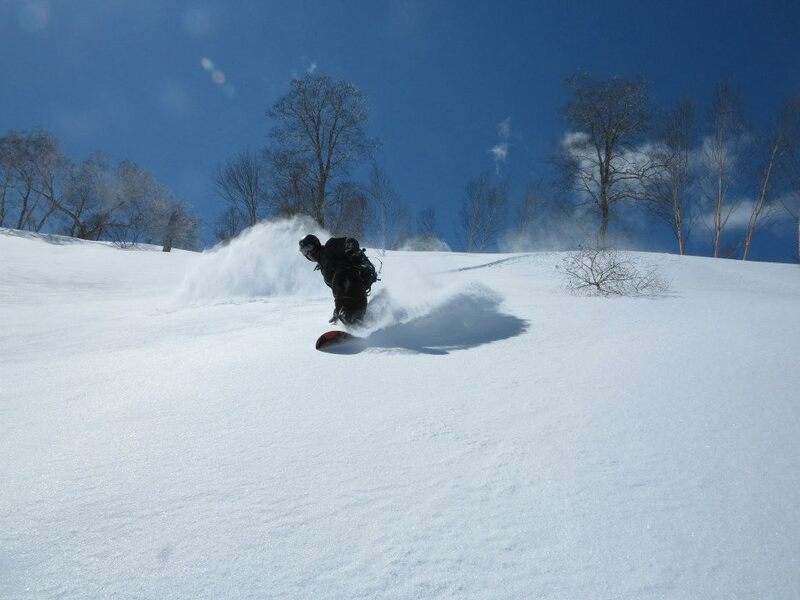 If you are an avid powder hound then one day is not going to quench your thirst for the deep and fluffy. 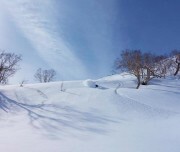 Make the most of your time by heading out with our guides for two days of powder bliss. 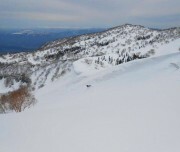 We will get you to the goods without the mucking around of trying to find routes in hope that they haven’t been poached. 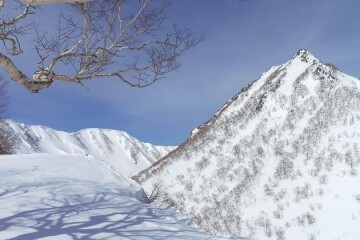 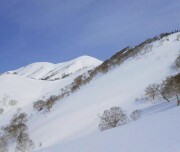 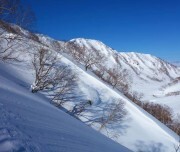 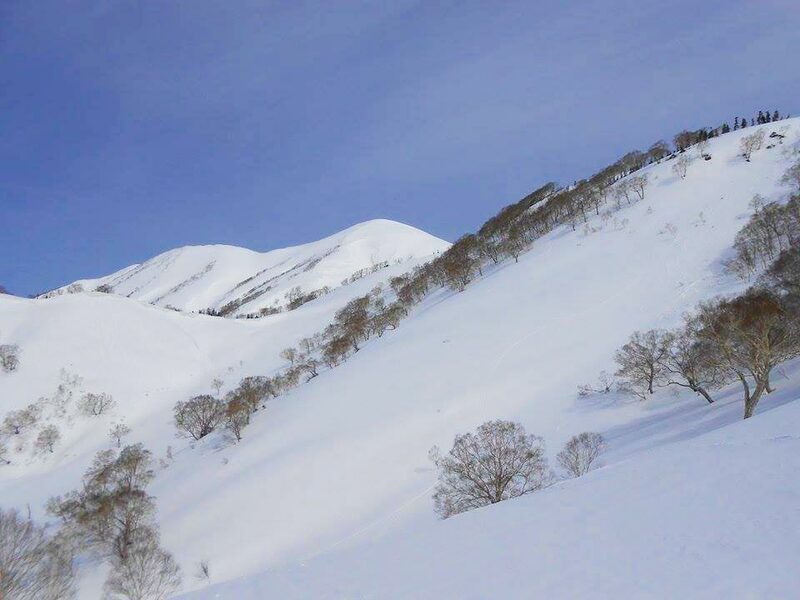 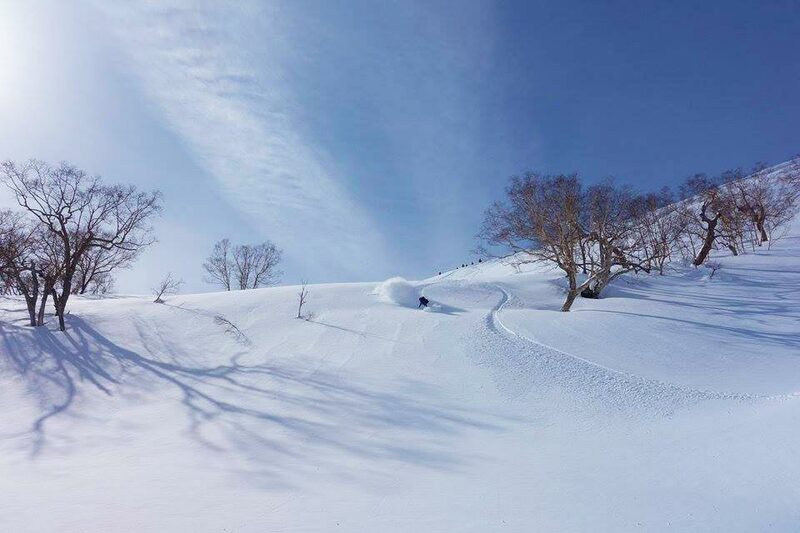 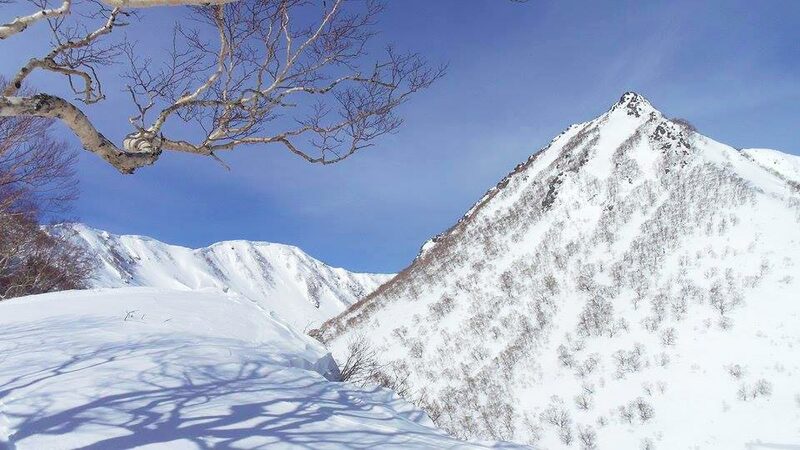 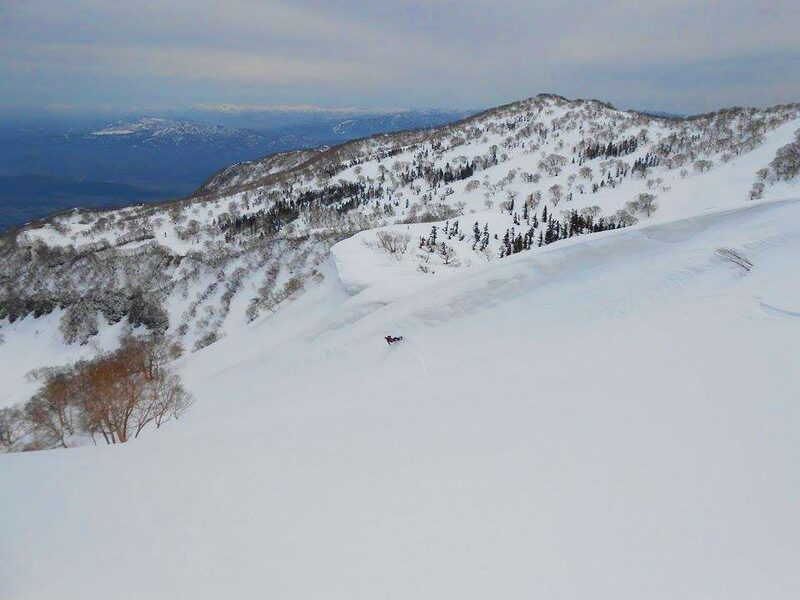 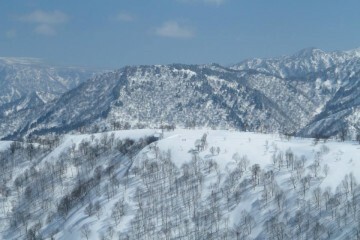 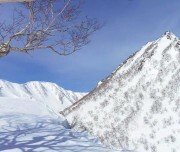 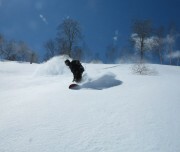 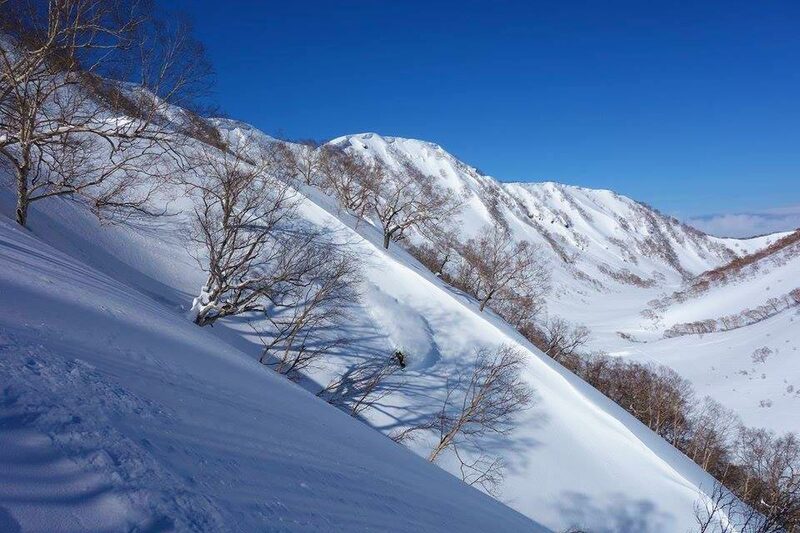 We choose from a variety of resorts within the Kitashinshu area including; Nozawa, Madarao, Myoko + other secret stashes. 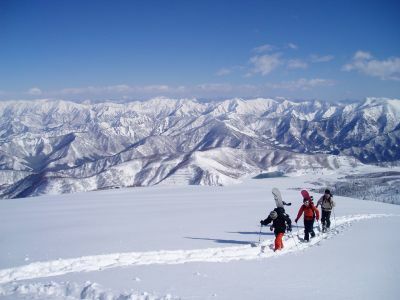 We will take you to the BEST locations for the conditions on the day and your groups ability. 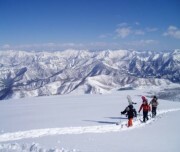 REQUIREMENTS Age 13 and older + Intermediate level ski/snowboarder or above.